When it comes to nail powder, SNS is the world’s leading nail dipping powder trusted by most nail salons and it was the first to create a pink and white dipping system. The use of SNS dipping powder not only produces nails exceptional beauty but they also make the nails healthier compared to acrylic and gel polish. This product is unique in multiple ways such as provides a mirror finish, last for 14 days, resistant to chipping and cracking, requires zero drying time and many more. The thinner, lighter and easier to apply nature of SNS Nails helps in keeping the nails healthier and stronger. And it can be applied in few simple steps. Like any steps in preparing the nails, sanitizing the hand with 100% alcohol is very important both to the client and to the technician. Depending on the shape of the finger or your client’s preference, shape the nails first using nail file. If you need to cut some excess nails, you may use nail clipper first. Have you been longing for an acrylic strength and natural looking nails? Gel nail polish is the perfect sort of manicure to try. You can do it in the salon or at home as long as you have all the equipment required. Once you have all the equipment, you need to get to the real game. 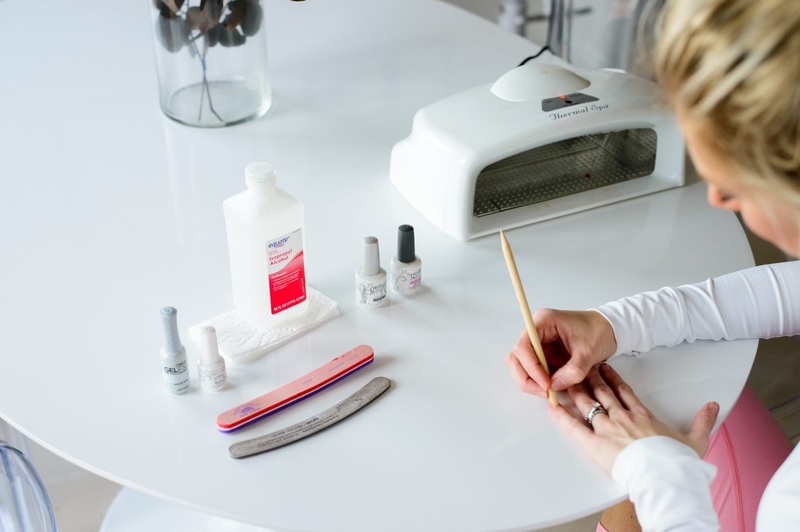 Knowing how to do gel nails is an art that you will always enjoy. The ease of gel application and the elegant after look will always blow off your mind. The initial process in doing OPI gel nails is filing and shaping the nails. 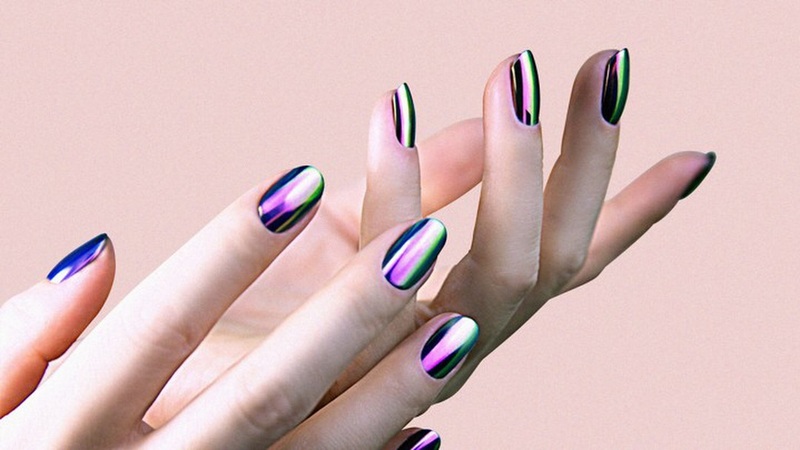 This is essential in order for you to get the most elegant looking and stunning nails. You should start with plain nails after you decide the nature of the shape of your nails that you want. You should with cutting the basic shapes and then filing the tips to give them the shape that you want. To complete the shaping process, you are required to round the nail surfaces with the use of a buffer. This way, you can create oval, almond, pointy, square, rounded or any shape that you desire.